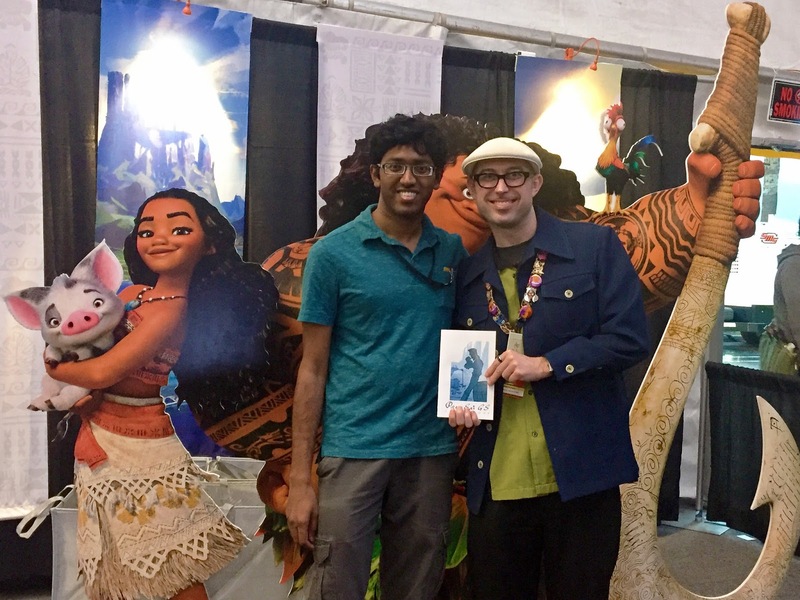 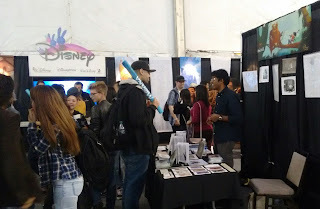 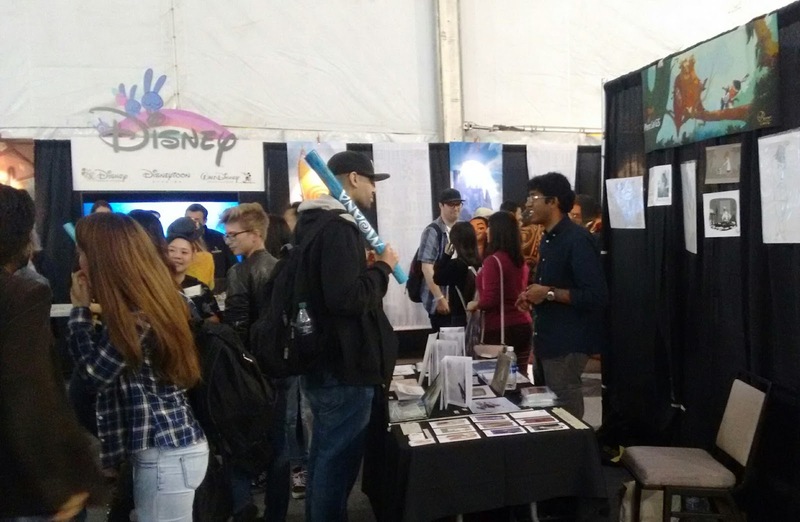 It's been an awesome time at CTN couple weeks back, thanks again to Disney for this wonderful opportunity. 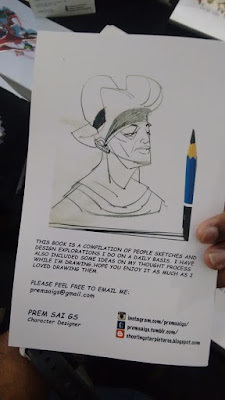 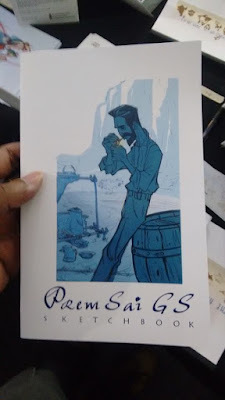 It really pushed me to make my first sketchbook for sale, and it was an amazing (but exhausting) experience, and the fact that people were interested in buying it was really encouraging. This was a cropped piece I did for a full-environment earlier this month, which I thought was a good image for a cover page. 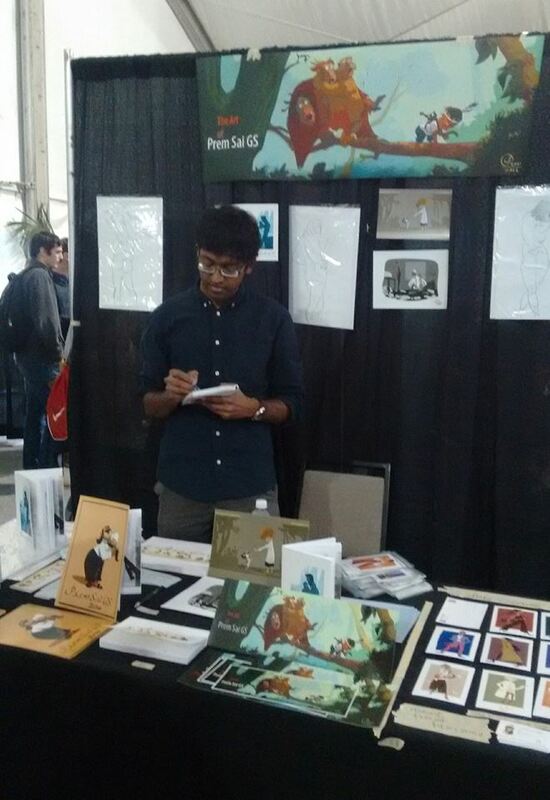 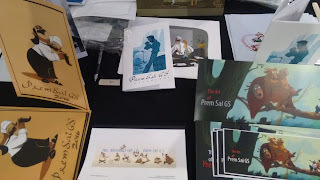 My table at CTN T-509 filled with prints, a Batman animation flipbook, the new sketchbook and a few batman bookmarks! Thanks again to Matt Roberts and Kelsi Taglang and so many others at Disney!